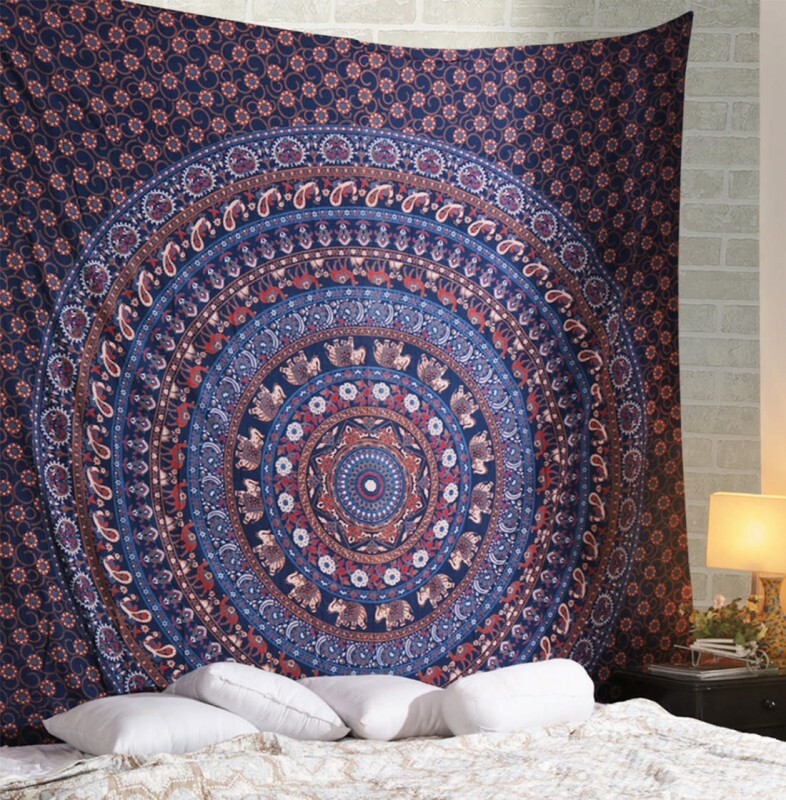 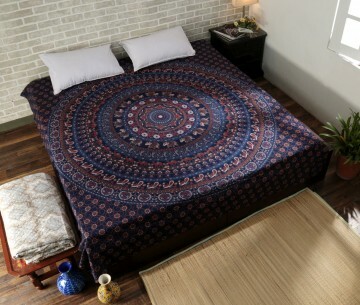 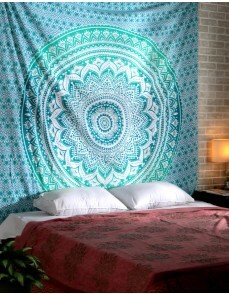 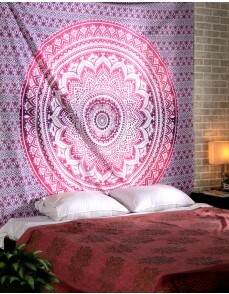 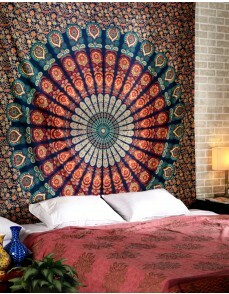 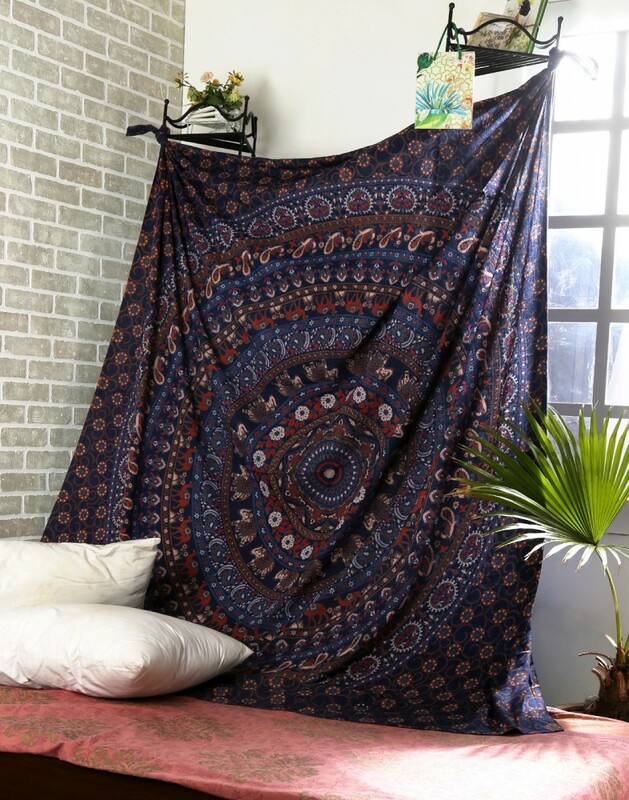 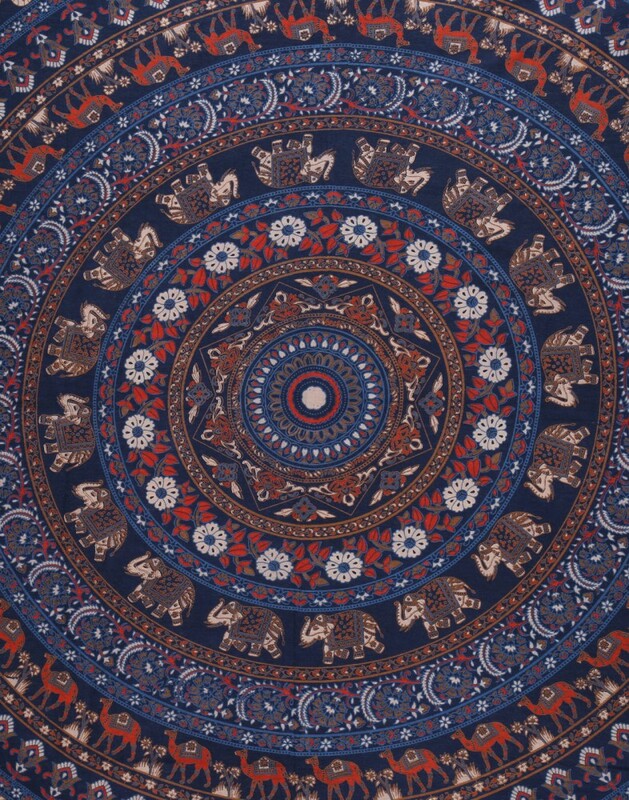 The beautiful screen printed mandala wall hanging tapestry. 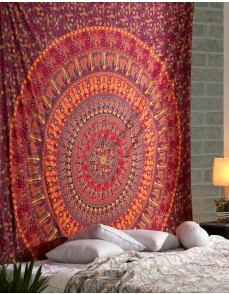 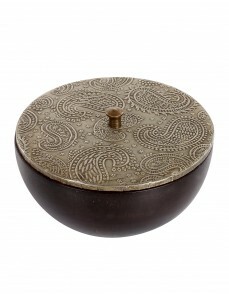 The Indian wall hanging tapestry makes it a classic piece for your room decor. 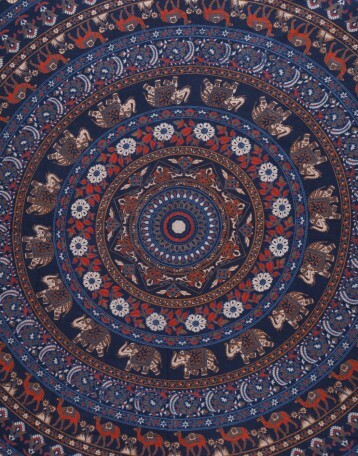 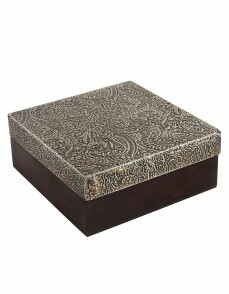 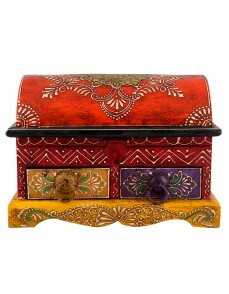 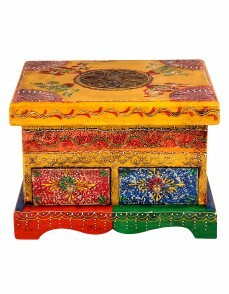 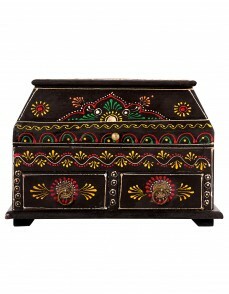 Perfect color selection with the both the elephant and the camel patterns included along with the floral prints. 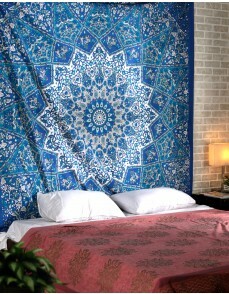 Manufactured in cotton, the art decor wall hanging comes in the packing of 1 and is available in the size of L-95 X W-85.